Filmwala Pictures released the trailer of its upcoming film ‘Load Wedding’ which is being released nationwide by Distribution Club and internationally by Zee International Studio; a social comedy film/ family drama tonight. Load Wedding stars the highly acclaimed on-screen couple Fahad Mustafa and Mehwish Hayat. Directed by the ace director Nabeel Qureshi and produced by the outstanding producers Fizza Ali Meerza and Mehdi Ali - the team who have in the past given us blockbusters like the Na Maloom Afraad series and Actor In Law. 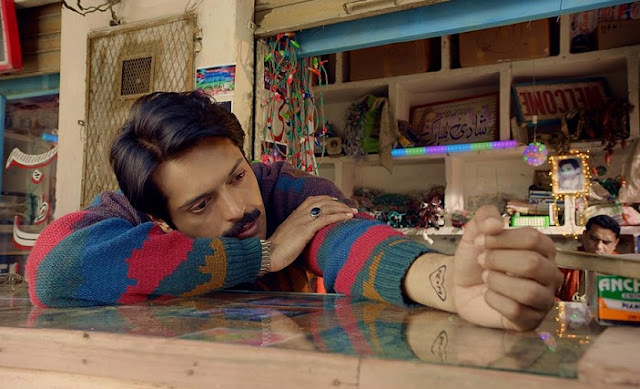 The two minutes and forty-five seconds trailer is a whirlwind ride of Raja’s world played by the nation’s heart throb Fahad Mustafa. It traces the struggles he has to go through for his wedding and clearly depicts some drama that revolves around him. The trailer revolves around ways he comes up to to marry Meeru, played by the stunner Mehwish Hayat, with a lot of masala, colloquial dialogues and hilarious situations. The clip also exposes upbeat music and some really energetic dance moves. Mehwish Hayat is giving some major desi vibes and Fahad Mustafa with his perfect moustache is a charming Pakistani hero. “We are super excited for the trailer launch of Load Wedding and have our fingers crossed. We are hoping the audience will love it and Load Wedding is a film which will touch hearts of everyone who watches it and give them every chance to enjoy it thoroughly." stated Fizza Ali Meerza. 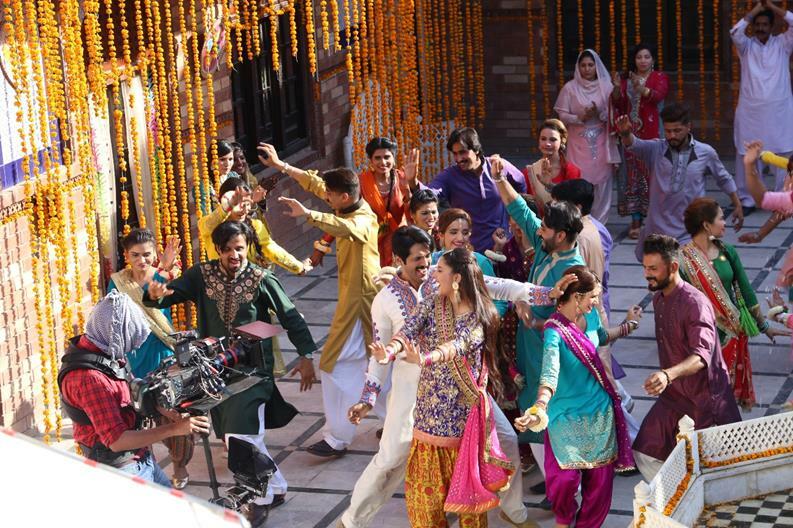 After the blockbusters “Na Maloom Afrad” and “Actor in Law”, Filmwala Pictures and Geo Films are all set to win hearts by one of the most awaited films of the year “Load Wedding” – Bari Eid Ki Bari Film. Filmwala Pictures is a one of the biggest Pakistani Film Production Company founded by Fizza Ali Meerza who has proven to be a pioneer in the film business and contributed immensely in the revival of the Pakistani Film industry. The dream team of Fizza Ali Meerza along with Nabeel Quershi; director and co-writer, have managed to give back to back block busters from 2014 todate. Filmwala Pictures acknowledges films as a medium, as a tool to change, hence they aim to create entertaining films on a good scale that showcases the problems faced by our people at a grass root level while also giving a positive message for the society.